Made from anti-bacterial nitrile rubber. 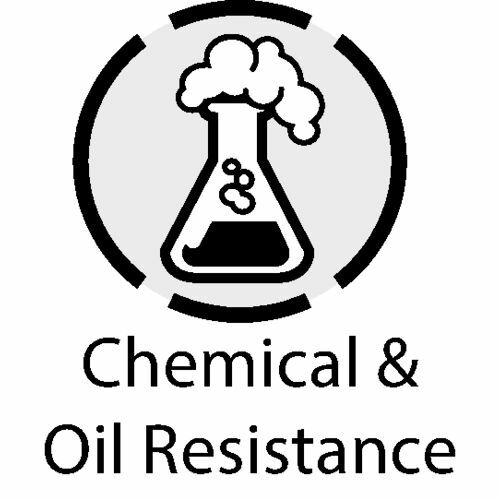 Resistant to vegetable & fish oil and animal fats. 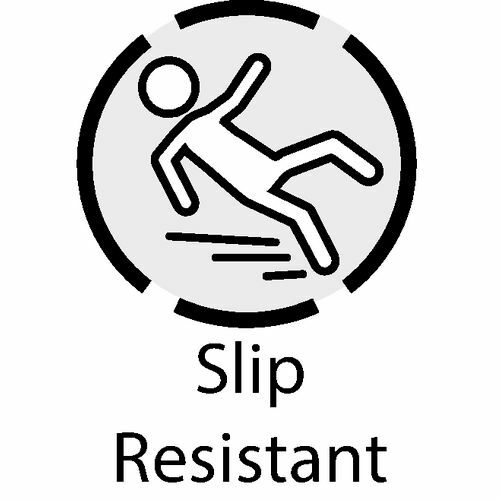 Lightly textured surface gives adequate traction when greasy and wet, yet will not harbour food or bacteria. Built in handles for ease of movement. Underside supports allow liquid drainage. Anti fatigue properties increase worker comfort. Food manufactures need to keep in mind two very important things, the first is keeping an excellent level of hygiene within the workplace. The second is ensuring their employees are working in comfort to reduce the strain on their bodies and minds, as it is highly likely they will be working on their feet all day. 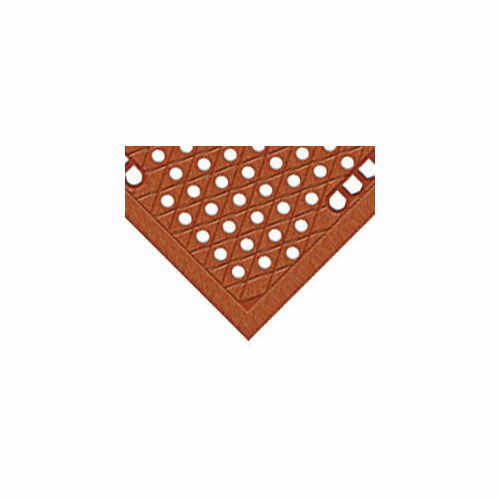 Our anti-bacterial anti-fatigue matting is ideal for using in places that handle food, as they are resistant to vegetable and fish oil, as well as animal fats and they are made from anti-bacterial nitrile rubber. 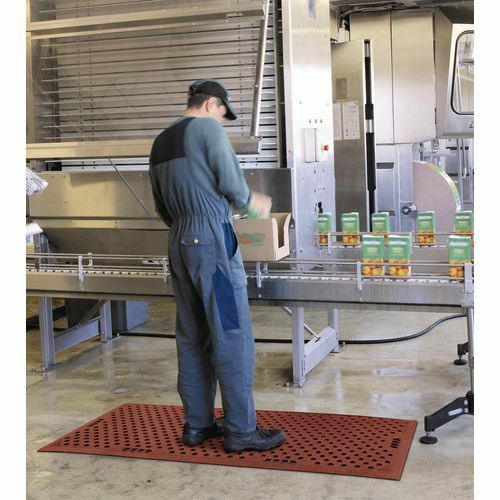 The mat provides good traction with the light textured surface, even when the matting is greasy and wet, yet they will not harbour food or bacteria. 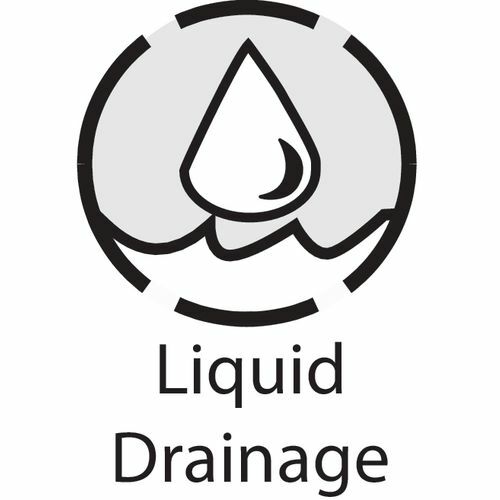 Liquid is able to drain easily thanks to the underside support and a great feature of these mats is the built in handles which provide a straight forward way to move them. Our anti-bacterial anti-fatigue matting is hygienic and provides comfort to workers throughout the working day; they are available in a choice of two lengths; 910mm or 1520mm. They come with a 12 month guarantee and FREE UK Delivery.